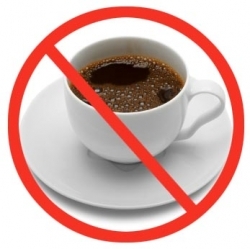 Maybe you think you have no willpower and fail in your effort to quit drinking coffee, coke or tea. Caffeine is a powerful drug that stimulates the release of adrenaline giving us that nice little boost that we are all after. An occasional cup isn’t going to cause an addiction but a steady dose of caffeine every day certainly can cause a powerful addiction. A few cups of coffee, a few cans of Coke, day after day. Like Pavlov’s dog you have been conditioned. You long to just hear that comforting familiar noise that a fresh can of soda makes when opened, “cusssshhh” (ahhhh!). Your brain signals your body to expect the rush of bubbles, the sting of the phosphoric acid in your throat, and the rush of chemicals into your bloodstream. High Fructose Corn Syrup or some artificial chemical sweetener is delivered quickly along with the jolt of caffeine. Our daily drinks are not innocuous. Daily use wears down the adrenal glands and instead of feeling peppy you start to feel tired all day long. Of course, and you know me, it is related to your food! The amino acid tyrosine comes packaged in your food by our Creator because it has important jobs in the body. DING DING DING —> Tyrosine increases dopamine, a neurotransmitter involved in addictions and pleasure. Eat tyrosine foods if you want to kick your addictions, improve your mood, have better energy, and improve your ability to deal with stress. Food is your best source for amino acids. Amino acids come from protein and tyrosine levels will be raised during a good breakfast, making you more alert. Always eat breakfast before drinking caffeine since the chemical will ruin your appetite for protein and vegetables. Who knew!? What does your tyrosine breakfast plate look like? 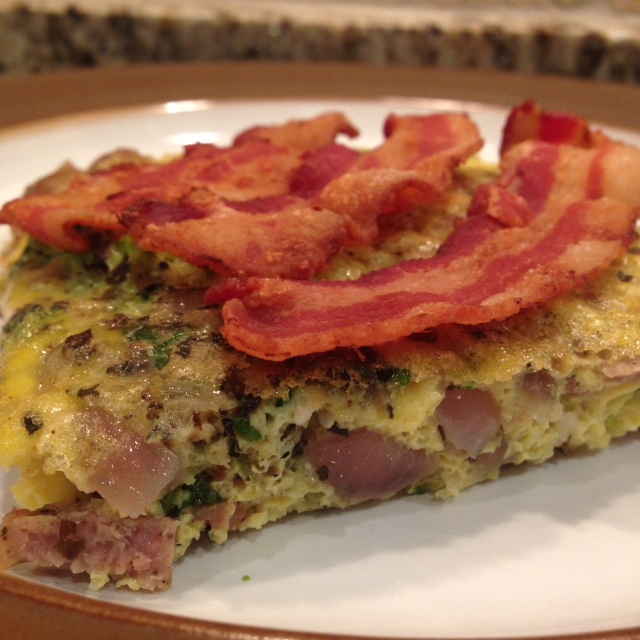 Try 2 farm-fresh eggs (hard boiled or cooked anyway you like) or this breakfast casserole. Saute fresh baby spinach, asparagus and/or bell peppers in butter or coconut oil. Have a few left over sweet potatoes? Toss them in the pan too. Notice that bread, bagels, cereal and donuts are missing from the list of foods to eat. Simple carbs do nothing more that shoot your blood sugar up briefly. The spike is followed by the dip and the end result is less energy. Try eating protein, healthy fat and complex carbs three times a day for a week and see if you can’t notice a big difference in your energy levels. Tyrosine helps you kick your caffeine addiction. If you want a little boost from L-Tyrosine, Julia Ross, author of The Mood Cure, recommends a tyrosine supplement, about 500 mg per day taken in the morning. I take this amount to help with my thyroid and it does seem to give me a lot of energy. “Eat a meal before you drink any beverages containing caffeine. Caffeine suppresses serotonin and ruins your appetite for mood- and appetite-regulating low carbohydrate foods like protein and vegetables.